We’re restarting our Medieval Remix Challenge – due to communications issues we did not reach the community artists we wanted and as a result, the challenge never took off. Last fall we co-hosted the Medieval Fantasy contest with Mozilla, focusing on the creation of low poly assets for a medieval real-time environment. It was one of our most successful contests to date, with 135 final scenes and a whopping 4,000 freely downloadable assets! 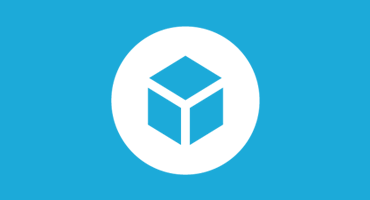 For the next two weeks, we’d like to see what YOU can do with the huge library of free models. So here’s your task: create a new scene using only assets from the Medieval Fantasy challenge. There are no restrictions on the type of scene, but you’re not allowed to create any new assets or modify the existing ones. TL;DR: Create a new scene using only assets from the Medieval Fantasy contest and tag it with #MedievalRemixChallenge. Make your scene available under the Creative Commons Attribution license. Create a new scene using ONLY assets from the Medieval Fantasy challenge. Make no changes to geometry, textures or materials. Tag your final entry with #MedievalRemixChallenge. 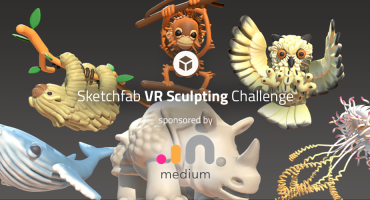 Contestants models must be uploaded to Sketchfab and tagged #MedievalRemixChallenge to be considered. The winners will be contacted by Friday, June 15. Posing / transforming models or parts is fine – but no editing of geometry is allowed.